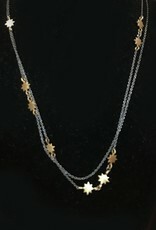 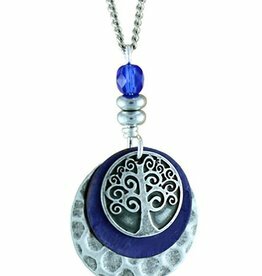 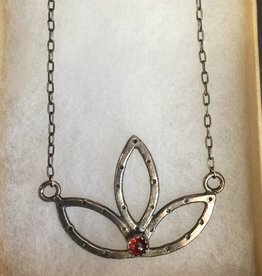 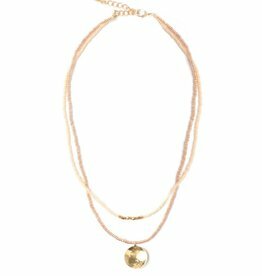 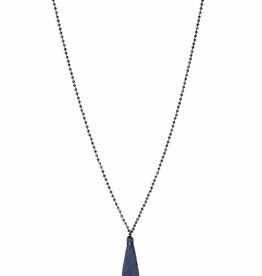 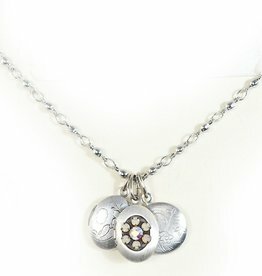 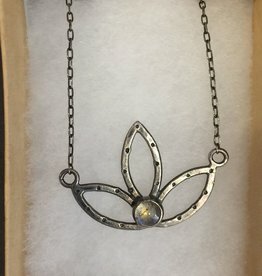 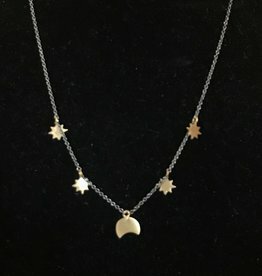 Beautiful “Star Trail” Necklace from Roost. 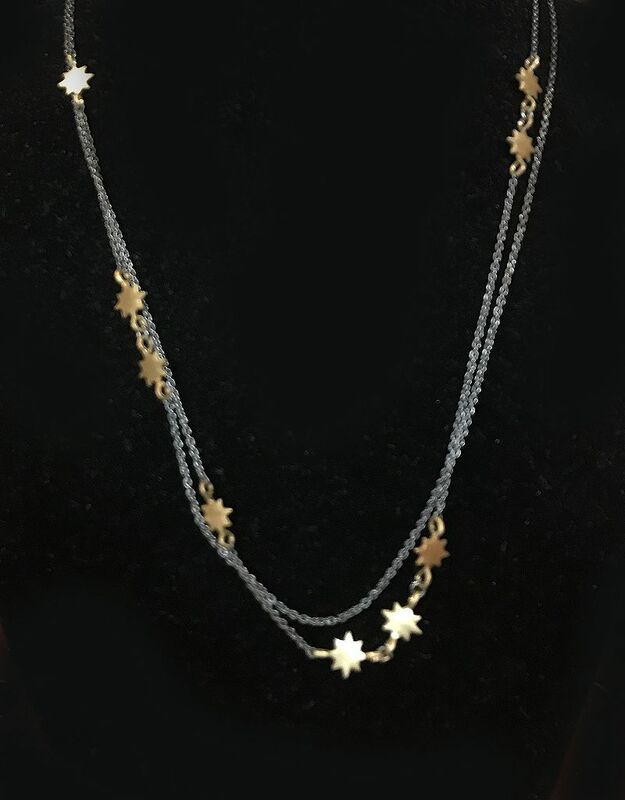 Wear this gorgeous piece long, or double the approx. 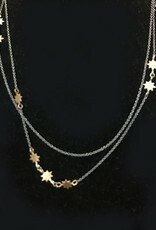 39-inch chain. 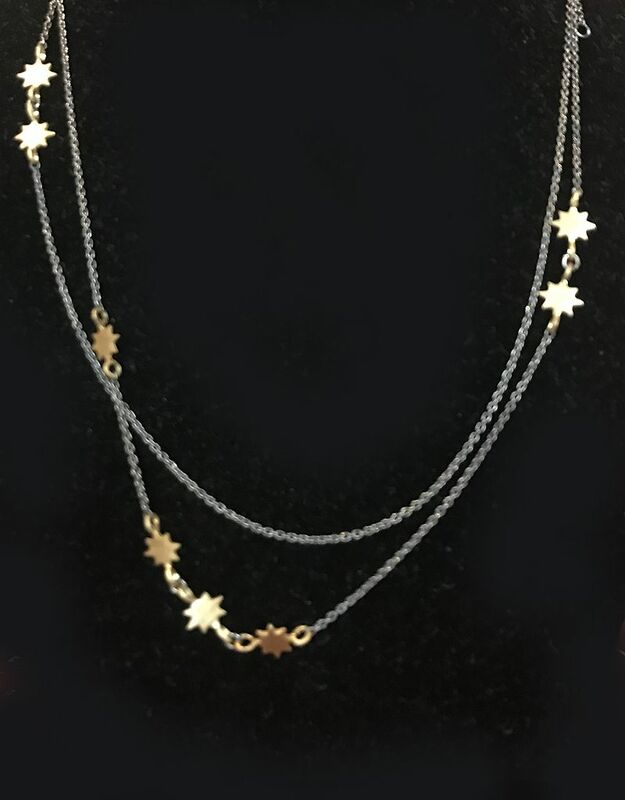 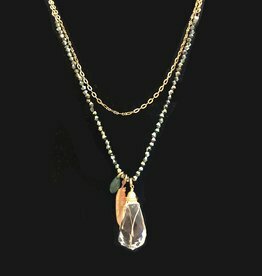 Brushed bronze stars on gunmetal link chain. 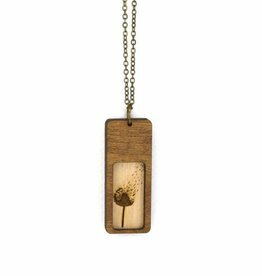 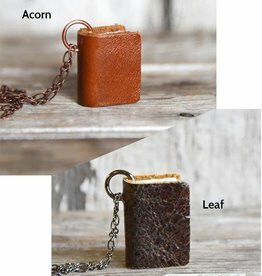 Seriously the cutest necklace in the world; whether you're a bookworm or not!